ABLE are the exclusive UK distributor of JM Canty S100 series threaded/welded sight flows, which have been engineered to meet all your process and piping needs. 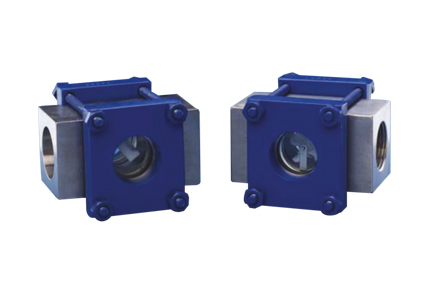 Our Sight flows have been designed to meet strict ASME code requirements. All units are hydro-tested to 150% of the maximum rated pressure and we can provide certification of material and testing if required, typical of ASME code requirements for process vessels.